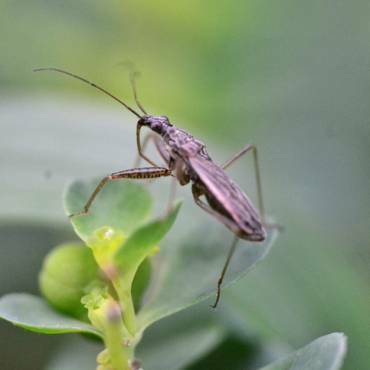 Having unwanted pests invade your home or business can be distressing, and often unpleasant. Here at Catch-it Pest Control, we understand your situation and are on hand to assist you. 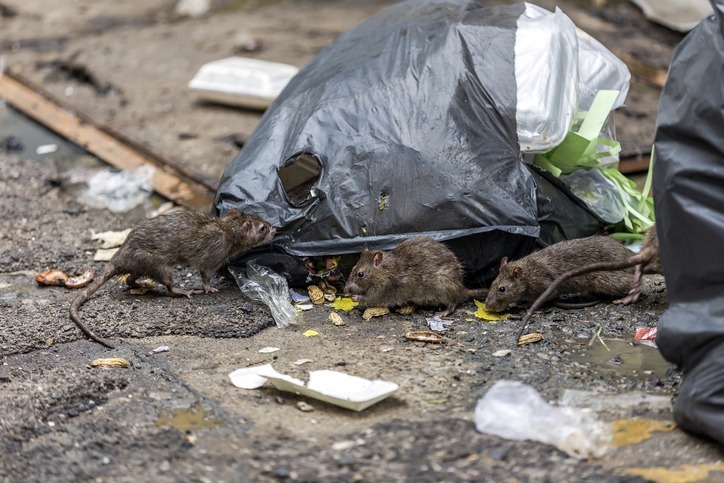 As soon as you realise you need specialised professionals for pest control in West Hampstead, Catch-it will be there for you without hesitation. We offer continuous, critical 24 hour pest control West Hampstead including the neighbouring regions in and around the M25. The hardest thing about controlling unwanted pests is not only removing the offenders fully, but ensure your home stays clear of future infestations. Pest extermination is nearly always a job that is better left to the professionals. It takes experience and skill to be able to identify, monitor and eradicate pests from your home or business premises. Out company was set up with one particular vision, to help keep the properties of West Hampstead residents infestation free. We are equipped to eliminate various unwanted intruders, such as moth control and fumigation, mice or mouse control London, ants in the house, wasp pest control, bed bug treatment, getting rid of cockroaches, fox control, pigeon problems, squirrels in loft or attic, fly pests, rat catching, pest control for fleas and so on. Some pests, such as mice, may enter your property in the winter months, while some may come out during the summer time. Others can easily invade your property while it is empty, and live for a very long time without eating. No matter which pest has infested your home, you really can rely on use to give effective and affordable West Hampstead pest control services, and handle pests within your budget. 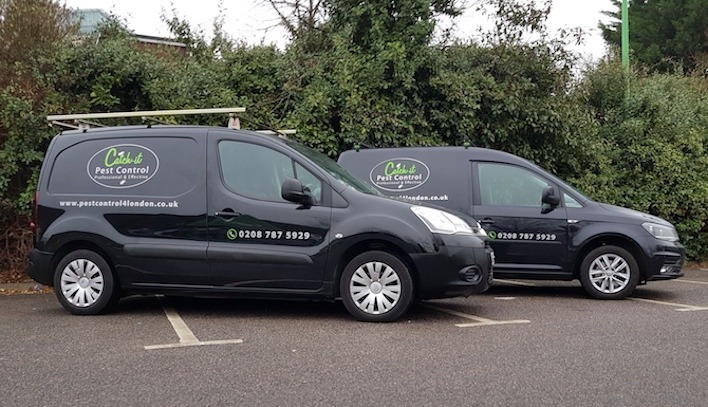 Our primary aim will always be to offer the finest West Hampstead pest control services and become the preferred company for all of West Hampstead and its surrounding areas. When you ring us, we will happily take on the job, irrespective of how large or small or the level of difficulty. We actually guarantee you that by the end of the treatment you’ll have a positive outcome. With that in mind, following our first visit our specialists are going to carry out up to two additional inspections. This makes certain the unwanted insects or vermin are fully dealt with, and will not make a comeback anytime soon. Catch-it provide commercial as well as residential services, with the expertise of one of the best pest control companies in West Hampstead. Some commercial clients, for instance those handling food products and beverages, are extremely sensitive. So being invaded by pests may compromise reputation and profits. That’s the reason we are at all times here to offer you discreet solutions for commercial pest control West Hampstead. Our team of skilled technicians will always conduct a comprehensive investigation to gage the level of the infestation. 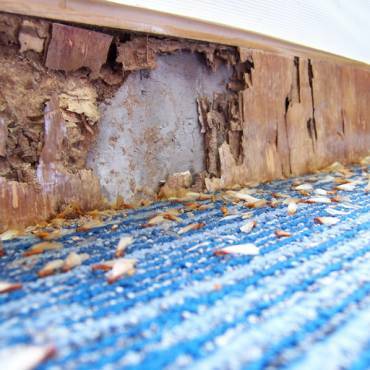 Once we get your call, we will send out a crew member to your home to speak with you, and to establish the kind of problems you’ve been experiencing since the pests first appeared. This is followed by an intensive property inspection, examining the level of destruction to the property brought on by the pests, ahead of carrying out any treatment procedure. Our technician will be paying extra attention the breeding areas of the pests, and also to their usual points of access. Once this evaluation has been performed, our technician will go through the treatment programme and put together an examination statement. You’ll get a copy of this paperwork. You can then let us know when would be the best time to carry out pest control management and any treatment. If unwanted pests have overrun your kitchen, or perhaps even your bedroom area, you are likely to want them managed right away. You can expect emergency pest control West Hampstead and throughout the Home Counties for this type of urgent situation. It’s not as though these unwanted guests give you warning of when they’re coming! We provide 24 hour pest control in West Hampstead because we are in no doubt that many pest situations can’t be left throughout the night, and must be handled immediately. When you speak to our customer services staff, they will offer you a free of charge, no obligation quotation for carrying out pest control in West Hampstead. 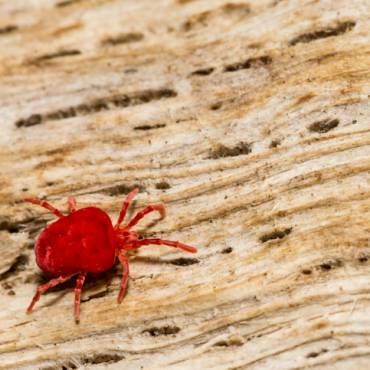 Furthermore, in case you don’t have any idea what kind of pests have invaded your house, you will find a lot of information on the website to help you in identifying the creatures.